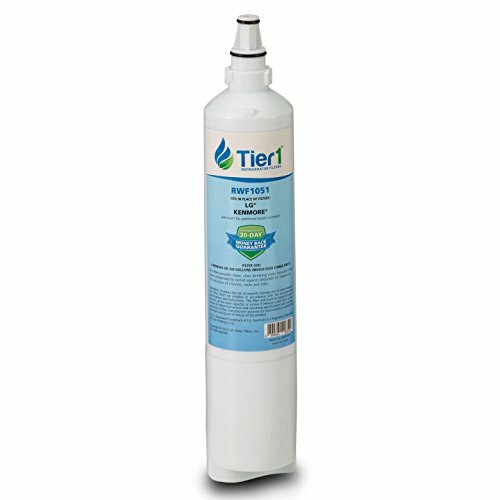 The LG LT600P / 5231JA2006A replacement water filter engineered by Tier1, fits into the same LG and Kenmore models. Priced for value and built for performance, this filter is one of the most affordable ways to ensure your water and ice always tastes fresh and clean, and is virtually free of contaminants ranging from chlorine to sediment. If you have any questions about this product by FITS, contact us by completing and submitting the form below. If you are looking for a specif part number, please include it with your message.